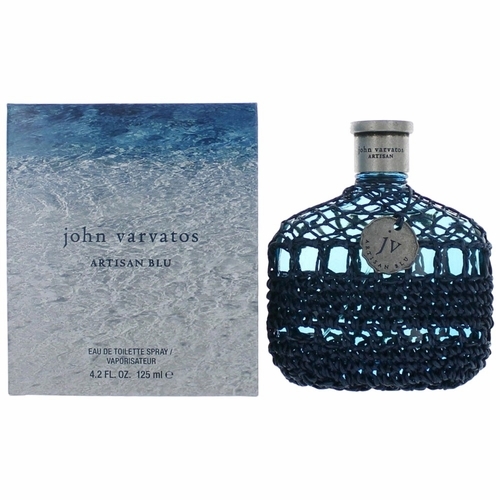 Artisan Blu provides contrast with marine masculine fragrance, which is wearable, comfortable and sophisticated. top notes feature bergamot, lavender, basil, bitter orange and chayote (edible fruit from the family of melons and cucumbers). The heart corporate geranium, palmarosa, iris, orange blossom absolute and clary sage, while the base combines cedar, patchouli, pine, resin from pistachio and tamarisk wood. It is characterized as aromatic-citrusy. Launched in 2016.